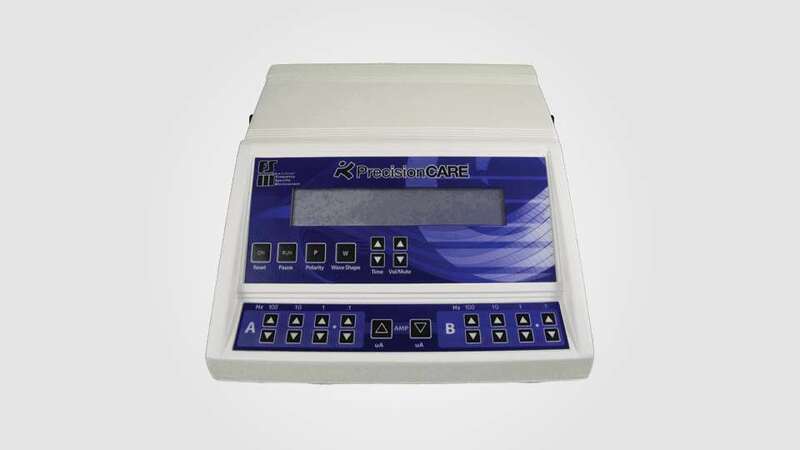 The Frequency Specific Magnetic Converter takes the two-channel Frequency Specific Microcurrent output from the PrecisionCare©, the AutoCare1300©, the CustomCare©, the PainCare© or the HomeCare© and converts the two channels into identical Frequency Specific pulsed magnetic fields. 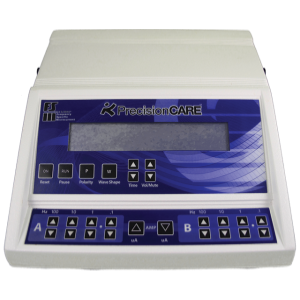 The PrecisionCARE offers maximum flexibility and specificity in all treatment parameters. 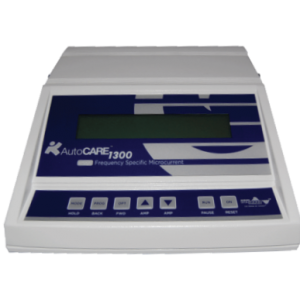 It is the ultimate unit for those practitioners who want to excel in the use of Frequency Specific Microcurrent resonance therapy. 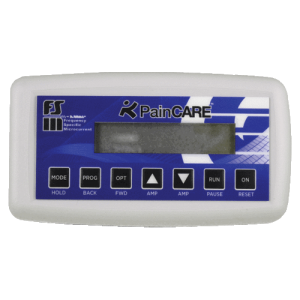 The PainCare© contains all of the protocols, and only the 59 protocols, specified in the Frequency Specific Microcurrent in Pain Management textbook. The protocol sequences have both polarized and alternating DC current formats. 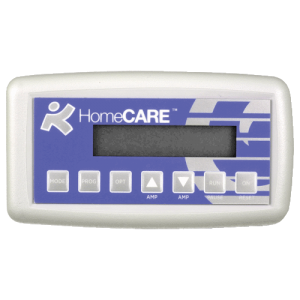 The HomeCare© offers a series of 30 preprogrammed sequences of frequencies designed to help chronic pain patients and fibromyalgia patients reduce pain and recover function. 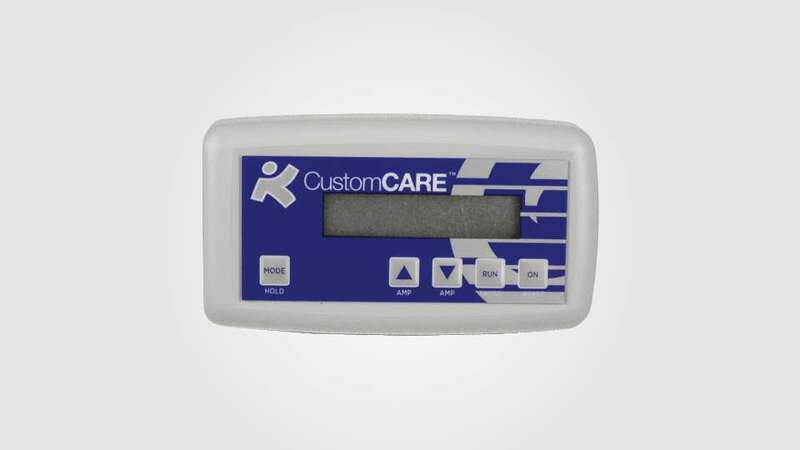 The CustomCare© Pack comes with PC compatible software and one pocket sized microcurrent satellite. 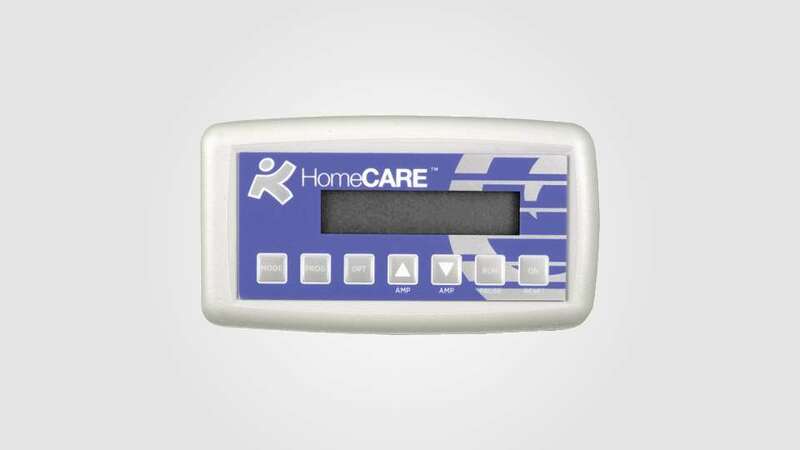 The CustomCare© software resides on the practitioner’s PC computer and allows the practitioner to prescribe specific protocols for any specific patient. 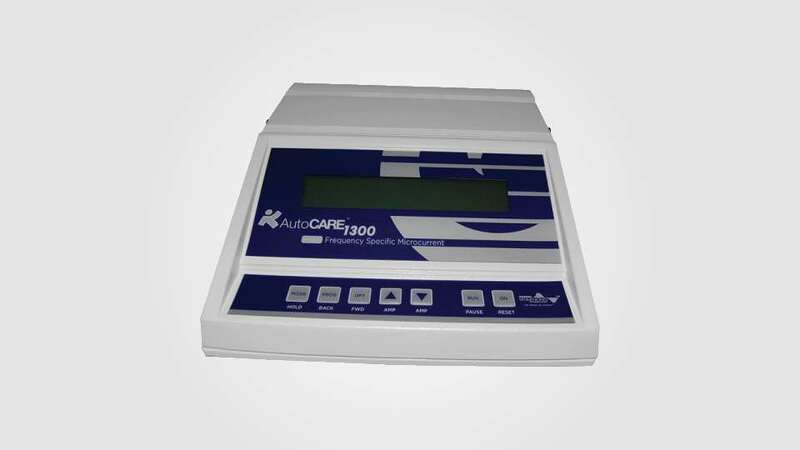 The AutoCare1300© provides 120 preprogrammed frequency specific microcurrent protocols programmed personally by Dr. McMakin. To support patient care and recovery by providing practitioners and patients with quality FSM equipment and personalized service. Precision Distributing sells quality precise microcurrent devices manufactured in the United States to the highest industry standards. 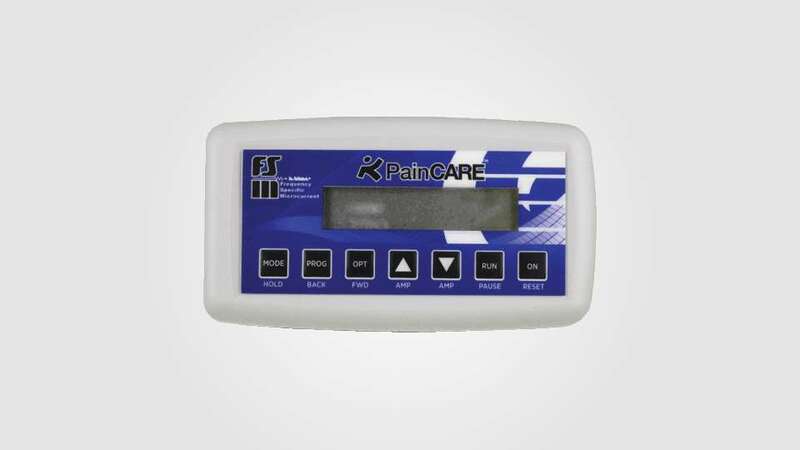 These devices are sold only to practitioners who have taken a Frequency Specific Microcurrent training course or who have read the FSM textbook, Frequency Specific Microcurrent in Pain Management. 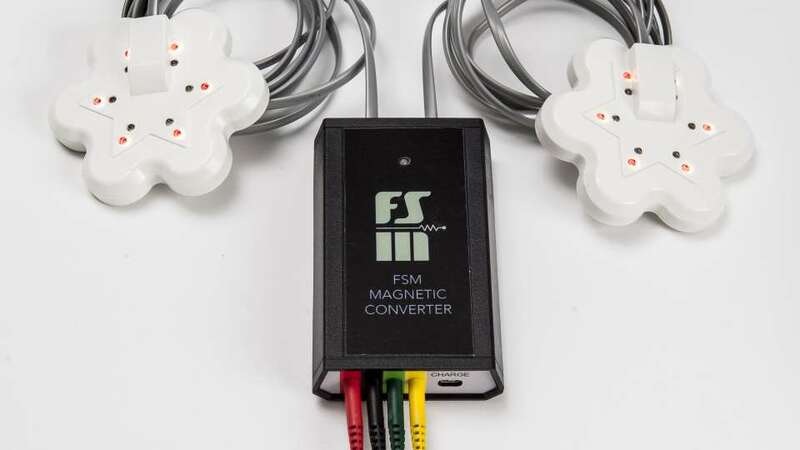 The FSM Core Seminar can be taken in person or on USB. Microcurrent devices have 510k certificates from the FDA as if they were TENS devices. PDI devices are made in the US by Microcurrent Technologies and Bio-Therapeutics in Seattle, Washington. 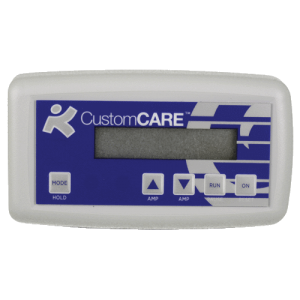 These devices meet the highest quality standards in the US with ISO 60601 and ISO13485 standards. With the experience of thousands of devices in the field since 2002, we can say with confidence that PDI devices have an outstanding record for reliability, precision and trouble free performance. Electro-medical devices in general have an average repair rate of 5%-10% per year. The devices manufactured by Microcurrent Technologies and Distributed by PDI have less than a 2% repair rate which means that less than 2% of all of the devices in the field are repaired per year.